Bad actors in the solar industry are making it harder for residents of New Mexico to use solar power on their homes. The state’s Attorney General has filed 17 civil complaints against Vivint Solar including fraud, racketeering and unfair business practices. Cracking down on bad actors sends a message to the industry to clean up its act. Last week, New Mexico Attorney General Hector Balderas filed a 17-count civil complaint against Utah-based Vivint Solar. Included in the litany of charges against the company – which sells and leases rooftop solar panels in New Mexico and other states – were fraud, racketeering and unfair business practices. 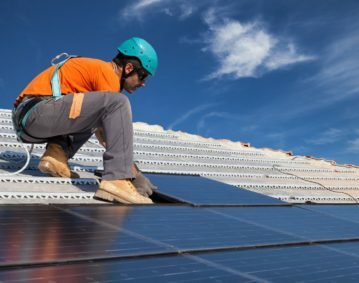 Regrettably, irresponsible and even criminal actions by some in the rooftop solar industry could deter consumers from moving toward solar energy and away from fossil fuels as part of the effort to slow the pace of climate change. As residents of the “Land of Enchantment” know, New Mexico has the good fortune to be one of the sunniest states in America. Consistent sunshine and favorable public policy are helping fuel the state’s huge boom in rooftop solar. Not only can solar power be good for the environment, but it can also boost New Mexico’s economy. 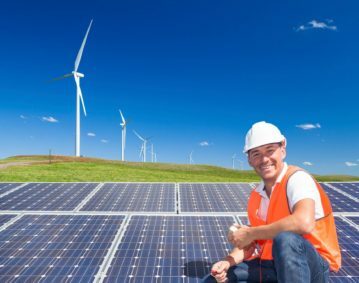 According to The Solar Foundation’s recently released Solar Jobs Census, employment in New Mexico’s solar industry increased an incredible 48 percent in 2017. In short, the rooftop solar industry is doing well in New Mexico. Nevertheless, as more door-to-door salesmen pitch rooftop solar, it is important for consumers to be aware of the risks. For more than a year now, my organization, Campaign for Accountability, has been documenting how some rooftop solar companies exploit vulnerable consumers. In December, we released a report detailing our analysis of thousands of complaints from across the country. We found that some rooftop solar companies have misled consumers about the true costs of installing solar panels, have poorly installed panels damaging homeowners’ roofs, and left many with long, expensive leases and higher monthly utility bills, rather than the reduced rates promised. CfA’s research reveals that two of the worst offenders are SolarCity, now owned by the car company Tesla, and Vivint. Together, these two companies were the focus of more than half of all the rooftop solar complaints received by the Federal Trade Commission (FTC) between 2012 and 2016. The Better Business Bureau (BBB), which has not accredited Vivint, also has received hundreds of complaints against the companies. 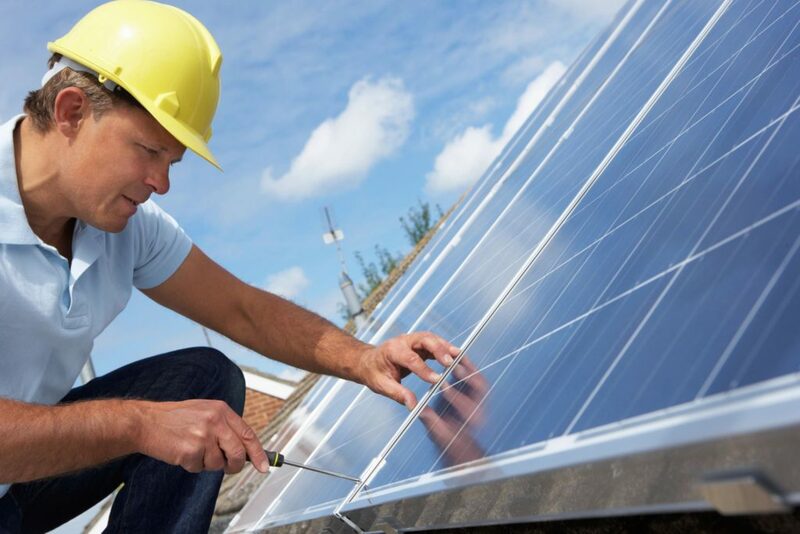 Last year, New Mexico joined Florida, Nevada and California in requiring solar companies to disclose costs and other critical contract details to potential customers. This is an important step to limit some of the most predatory practices, but our investigation suggests more needs to be done to protect consumers. AG Balderas’ findings mirror our own. For example, his complaint alleges that Vivint has bound New Mexico consumers into 20-year contracts that require them to purchase the electricity generated by their rooftop solar system at rates that increase by more than 72 percent over the course of the contract. And it’s not just a few bad actors. He found that Vivint’s sales model systematically requires salespeople to falsely tell customers that if they sell their homes, the company will remove the solar system at no cost and cancel the contract (they won’t), and to use high-pressure techniques to coerce customers into signing contracts without carefully reading them. Also troubling, he found Vivint’s actions sometimes cloud homeowners’ title, making it difficult for people to sell their homes. The attorney general’s lawsuit should force rooftop solar companies operating in New Mexico to clean up their acts, but it remains to be seen whether other states will follow New Mexico’s lead. Until the industry cleans up its act, government regulators must work to ensure that consumers are protected from the clearly shady business practices in which Vivint has engaged. 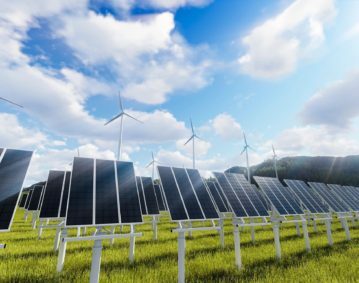 The industry as a whole needs to self-police and rid itself of bad actors to ensure that consumers don’t lose faith and walk away from this important source of clean energy. After all, the proliferation of solar panels across New Mexico and the nation can protect the environment and create economic opportunity. Campaign for Accountability is a government and business watchdog.